Success is a beautiful place and only those who never give up will get the chance to be there. True happiness comes from the effort to make others happy, give and share your love everyday. Some gifts are big. Other are small. 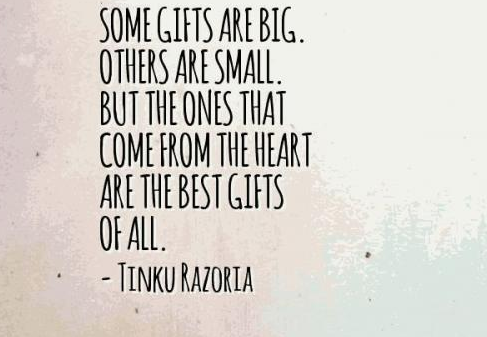 But the ones that come from the heart is the best gift at all. 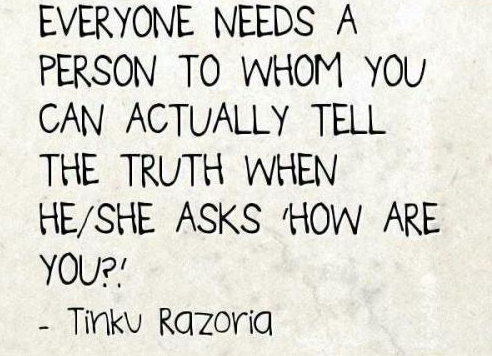 Everyone needs a person to whom you can actually tell the truth when she ask how are you? The most important gift you can give in relationship is not flowers or anything else, it is your heart and your love. 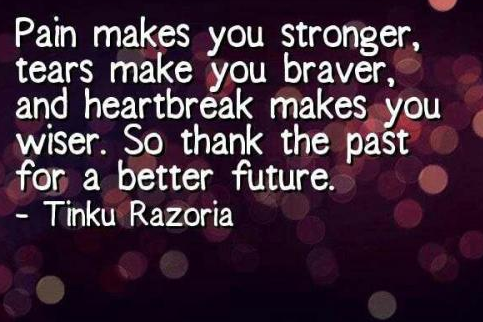 Pain makes you stronger tears makes you braver and heartbreak makes you wiser so thank the fast for better future. As long as there is love inside your heart, happiness is just around the corner. New Updates! (4/21/2019) We've been working really hard on completing our membership system so you can submit quotes and keep track of them. 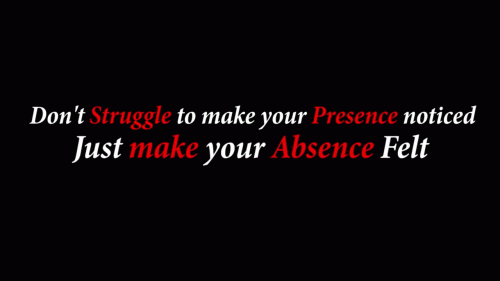 Once this is complete in the coming weeks there will be a lot more quotes by Tinku Razoria and other authors. We've also changed the sorting on the site so you now see the latest Tinku Razoria quotes first. 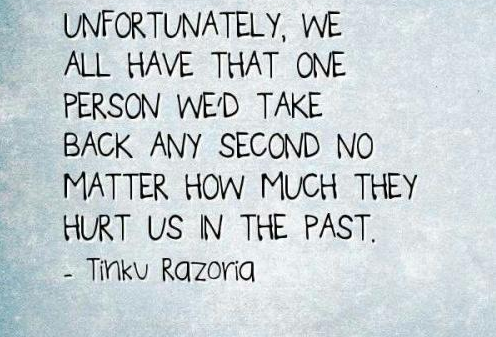 Our goal is to have the best Tinku Razoria quotes on the web!